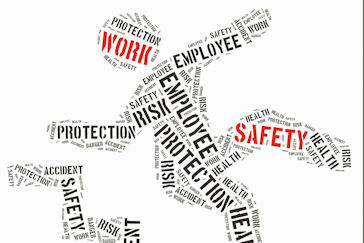 If you are looking for a health and safety consultant, then you are in the right place. At Safety Management Solutions we are passionate about safety and offer a wide range of safety consulting services to protect your people, your products and your business reputation. Workplace health and safety requirements vary by state and across industries. Building robust and reliable safety procedures and controls plays an important part in establishing a health and safety culture in your business. Establishing the right safety systems is not just about meeting your legal requirements, it communicates to employees, suppliers and the public, that safety is a priority in your organisation which will help ensure you stand out from your competitors. Safety is our business, and whether you operate a small, medium or large business, our Safety Consultants will develop tailored safety frameworks and supporting services that are delivered on time and within budget. We take the complexity out of establishing targeted, integrated and effective safety solutions for your business, and put the tools to create a safe and compliant work environment in your hands. 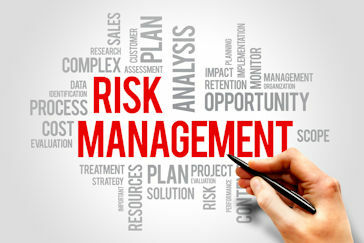 Our Safety Consultants cover all your safety needs from establishing hazard management and safety risk management procedures, to emergency response planning, WHS Leadership and Management Systems; and we can provide expert safety support services for your business. 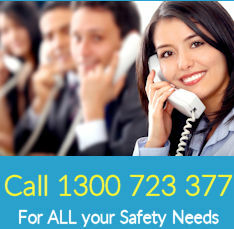 If you have any questions relating to safety, would like to chat about your safety requirements, or simply are not sure about what you need, then call us now on 1300 723 377 or complete our online form and we will be in touch within one business day. Businesses have many different resourcing needs when it comes to safety support and we have flexible options that will meet these needs. 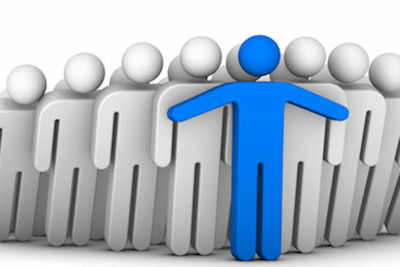 Leadership is key in creating a safe work environment which is critical to the success of your business. We can support you to achieve this goal. Brett’s breadth of knowledge across WHS plant, construction, and people risks is considerable. Even more impressive is his ability to relate to managers and employees alike in a limited time frame and have them commit to action. I was very impressed with Brett's report and the detailed discussion that he went through under each heading. 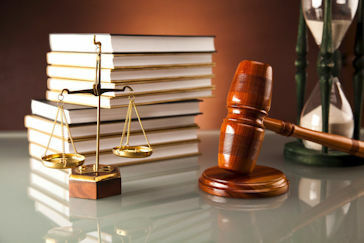 In particular, I was impressed with his discussion and application of statutory breaches to not only the Defendants, but how it was individually stated how each Defendant breached the requirements imposed on them. I was also impressed by his review and discussion of the broad materials that we had sent across which I appreciate is an onerous but necessary job to ensure all liability issues are covered. Again thank you for the time and effort he put into his detailed report. I have forwarded his report on to the other solicitors on our team and advised them to contact him if they have any further matters involving injured clients. The work completed by Safety Management Solutions has been to a very high standard and extremely valuable. Brett has extensive WHS knowledge and experience, understands the needs of our business and is focused on delivering the best solution for our company. Overall we have been very satisfied with the work to date and look forward to continuing our relationship with Safety Management Solutions. We were impressed with Safety Management Solutions reports and clear communication. Brett made it a stress-free and enjoyable process for our company to comply with the Work Health & Safety requirements. We would have no hesitation recommending Safety Management Solutions for Work Health & Safety consultations. Brett's expertise and professionalism was second to none. Very informative and knowledgeable for WHS issues and very prompt in his delivery of service. We learnt a lot from Brett during the whole pleasurable process. My company, Brasco Australia recently engaged Safety Management Solutions to help us with our Safety policies. Brett’s passion for safety and professionalism stood out in his presentation to my staff. When you don’t know what you don’t know, it’s comforting to have someone explain things clearly and in layman’s terms. I definitely feel more at ease knowing that a full inspection of our workplace has been done and my staff know how they can do it in the future. I would have no problems at all recommending Safety Management Solutions to other companies and would actually encourage other managers and business owners to review their own workplace health and safety responsibilities and give them a call to make sure they’re covered. On behalf of Pittwater Services we would like to thank Safety Management Solutions for establishing our SWMS documentation. Being a small organisation and not understanding the complete requirements, Brett made it an enjoyable and easy process to comply with all requirements. We will not hesitate to recommend Safety Management Solutions to anyone in need of their services. Brett utilises his subject matter expertise to get to the heart of health and safety issues and system improvements. 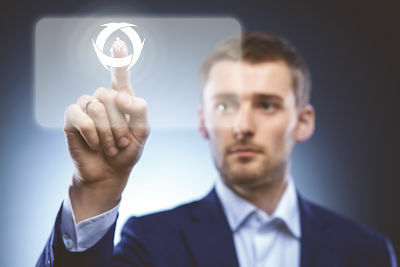 He is also quick to assess an organisations compliance and is able to fill the gaps as required, from the smallest improvement to the broader system needs. He is also very skilled and able to effectively deal with everyone from field workers through to senior management in order to resolve any business requirements in accordance with standards and legislation. 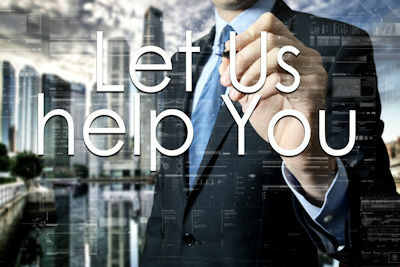 I would highly recommend Safety Management Solution services to anyone requiring a competent and helpful health and safety experts who will achieve the desired results for your company. I recently used Safety Management Solution services for a significant piece of work that was difficult; Brett delivered the work in a way that exceeded my expectations. He is a very personable individual, was able to deal with many of the people in the wider team, and really helped us progress the project. He ensured that he raised key issues throughout the project to help us begin to think about specific items early on. 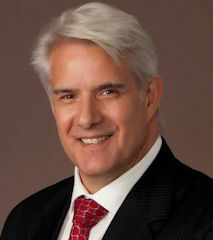 He is someone who knows what he is doing and I would recommend him to anyone who requires a HSEQ subject matter expert. I enjoyed working him and would not hesitate to use the services of Safety Management Solutions again should the need arise. Brett was a pleasure to work with and showed great commitment to genuinely improving safety in the organisation. It was obvious that he had a passion for his job, paired with a comprehensive practical knowledge of workplace safety issues. In addition, he had excellent communication skills allowing him to work across the organisation, from those workers on the “front line” to the executives on the Board. Brett acted as a consultant and mentor to me on OHS matters pertaining to my business unit. He provided constant timely assistance related to the safety of our employees, our safety management system and guided us to the successful attainment of 4801 Certification. He developed deep knowledge of our business operations, the challenges to employee safety and – importantly – understood the culture and attitudes of our workforce. Using this knowledge he assisted us to achieve substantial improvements in our safety KPI’s, as well as our corporate and legislative compliance. His broad knowledge and his ability to integrate rapidly into teams are qualities which lend themselves to attaining positive outcomes. For the past several years I have known Brett as a work colleague, a professional safety consultant and more importantly a valued friend. His attention to detail is encompassed by his passion for safety, his search for excellence, the strength of his character and the value of his intellectual property. He has earned my trust and my deepest respect both as a safety professional and a valued friend. I hold Brett in the highest regard and for this reason I have no hesitation recommending his services to any potential client seeking a professional safety consultant whose qualities and skills are only surpassed by his integrity and willingness to serve. Brett was always a very competent and easy person to deal with – in my mind, having one of the best profiles of an SME in OH&S balanced equally with an understanding of the business and its goals. He was consultative, understanding and driven to achieve the accreditation, which we ultimately did. During my work at IBM, the key characteristic I observed in Brett was his provision of several options for an OHS issue considering the business needs, employee satisfaction and ROI (with long term effects), helping management make an informed decision and creating a win-win situation. I consider this a highly sought after talent in today’s competitive business environment. I would not have second thoughts about recommending him for health and safety consultations. Brett provided excellent advice, guidance and resources when I was developing a safety management system at Fujitsu for implementation on the National Broadband Network. His practical hands-on approach to solving specific customer issues, timeliness in delivery and friendly engaging manner enabled us to meet the stringent WHS requirements of Australia’s largest infrastructure project. I would have no hesitation in recommending him to any other WHS Manager who needs expert assistance for their critical projects. I had the absolute pleasure of working with Brett on a significant work, health and safety project. His commitment to improving safety was absolute and his technical knowledge is outstanding. In addition, and one may argue most importantly, He has a great understanding of the drivers and enablers of cultural change. I’m confident that he will be of great value to any organisation he works with. Brett’s technical, procedural knowledge and skills will be an asset to any organisation that engages him. His work ethic and style is that of a listener, observer, researcher and tactical implementer. (C) COPYRIGHT 2016, Safety Management Solutions. All Rights Reserved.